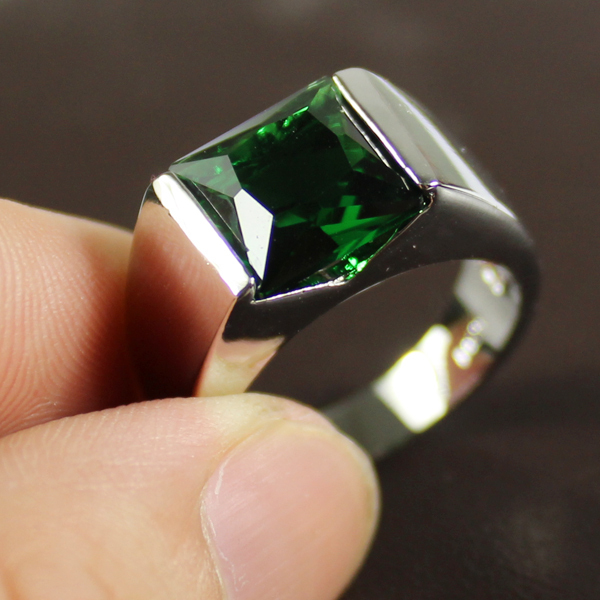 The good quality emerald gemstone is from Colombia, Sri Lanka. Till the date, prices of emerald stone are very high in the market. Emerald gems are also found in India, Zambia, Australia, Pakistan, Afghanistan, Russia, South Africa, Egypt, Zimbabwe, Brazil, Australia, Tanzania, and Madagascar. Emerald cutting centers are in Thailand and India. The largest purchase i.e of 75% is made in the US and JAPAN. Colombia is the world’s largest producer of Emerald gemstone constitute 50-95% of the world production. The production of Emerald in Colombia has increased intensely in the last decade. It is increased by 78% in 2010 as compared to the production in 2000. Other origins of Emerald are Afghanistan, Australia, Brazil, Bulgaria, Canada, Egypt, France, Germany, Nigeria, India, South Africa, Spain, Switzerland, Tanzania, United States, Pakistan, Zambia, Zimbabwe, Norway, and Madagascar. In the US, Emeralds have been found in Connecticut, Montana, Nevada, North Carolina, and South Carolina.